It's here! 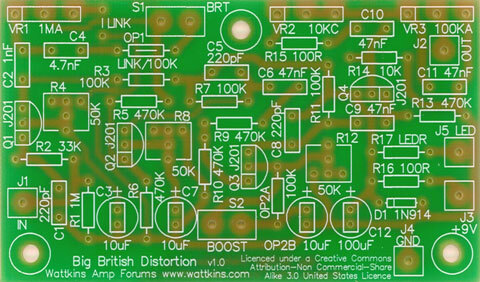 The Big British Distortion PCB! Dimensions: 6in. × 9in. × 0.5in.